It’s certainly feeling a little Indie in here again. Another Burton-based Indie band who have been getting around the UK with their snazzy numbers and I don’t mean their choice of attire. Let me see those eyes on The Vibe. Max Kendall (lead vocals, guitar, synth), Ben Dexter (lead guitar, backing vocals), Matt Benstead (bass) and Scott Stone (drums, backing vocals) make a band who, like the previously talked about Get Cubs, are a prime example of how Indie music can be as enjoyable and accessible in Burton as it is all over the UK. Aiming to combine the 80s post punk and new wave with the more contemporary Indie sounds gives people enough reason to get up and dance wherever they perform, whether it be in the most dank bar in Burton, or one of the most prestigious music venues in London. More on that later. Originally, the band started off as D Fused in the late 2000s who twice came second (apologies if I ever repeat myself) in Staffordshire Battle of the Bands competitions. 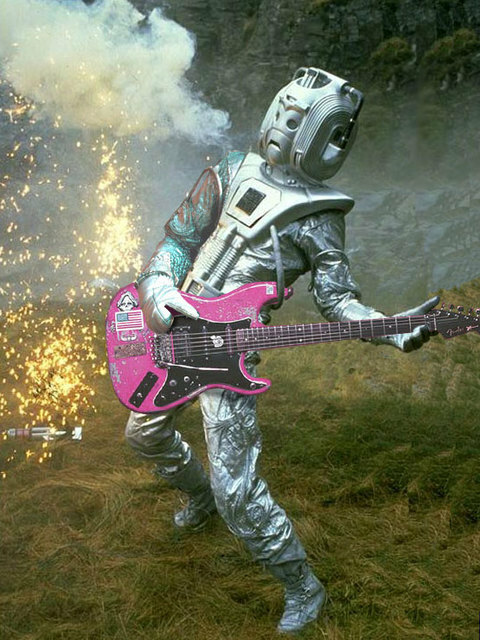 One of their recordings called Tombolas and Top Hats, which was an interlude from one of their albums, gave a clear indication of their electronic leanings and could very well have fit in a Doctor Who episode soundtrack. After a few demos done by Kendall and a line-up change here and there, The Vibe officially came to be in April 2011 with Carl Davis on bass (‘replace the bass’ is becoming pretty common on this site!) and with a lot accomplished in their first year that a lot of bands would have to earn over a longer period of time! For a start, Kendall and co went to High Wycombe to record their new band’s material after coming back from their respective universities. But they weren’t alone (the four of them that is! ), as they had then SOS guitarist Dan Gallagher to help mix and master their work. Gallagher would go on to master The Vibe’s work from here on out. Kendall has stated that in his time at University, he was exposed to a lot more music styles and began to bring some of that wider influence into his own music, a mix of electronica, Britpop and alternative progressive. 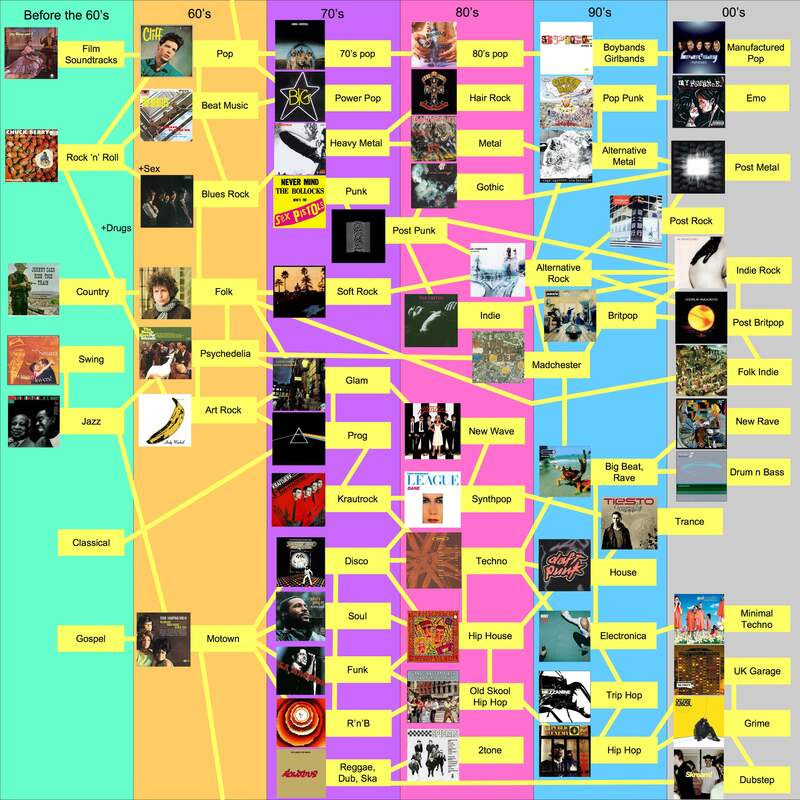 According to this totally official genre chart, that’s between The Strokes and Coldplay. Sweet? Still though, with this early recording kick, they soon got an early bit of radio play on BBC Radio Stoke Introducing playlist in both July AND August! Usually a band has to wait a year before they start getting played on the radio but to be played twice only a few months into their inception was quite a big leap for them and showed that what work they put into that studio recording paid off very well. They also released their first single The House/Post It Note that month. The next month saw some more good exposure for the band as they performed at the Melbourne Festival of Creative and Performing Arts (Holy crap, THAT FAR?!) in Derbyshire (Oh, never mind!) which was their first festival outing of many. Towards the end of the year, the band went back to the studio to record more material and to observe dangerous wildlife on the other side of the glass! Homo recordicus, an unpredictable and smelly specimen! The Vibe wanted to go into their second year with even more ambitions of performing not just in Burton but all around the Midlands and a great opportunity came for them as they were put on the ballot for the chance to gain a slot at Y Not Festival that summer! This meant that they would be sharing the bill with bands like Reverend and the Makers, Pigeon Detectives and The Wombats just to name a few! 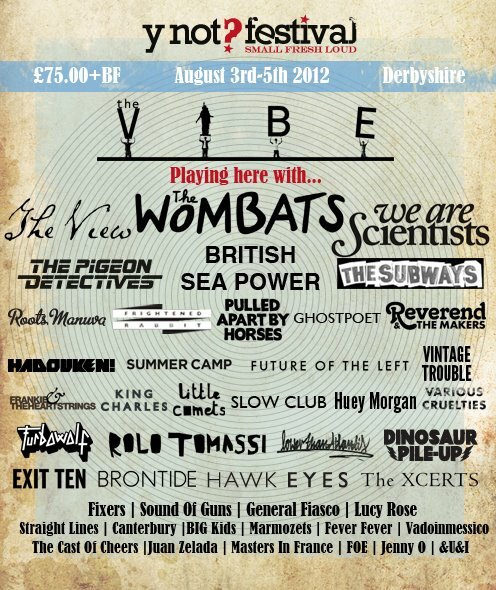 It would also be the same festival that year Great Scott would be performing at and a year later Derby-based Crushing Blows and Burton favourites Tilted Smile would grace the Derbyshire musical gathering. But they didn’t get this good a treatment in terms of marketing I can tell ya that much! Leading up to that, they gained even more and admittedly better airplay in both January and April 2012 at BBC Radio Nottingham and BBC Radio Stoke respectively. The first of which garnered the attention of DJ Dean Jackson (I see what you did there Deano!) saying that they were “an accomplished band…with a sound that early Strokes wouldn’t be ashamed of!” See? The chart doesn’t lie! 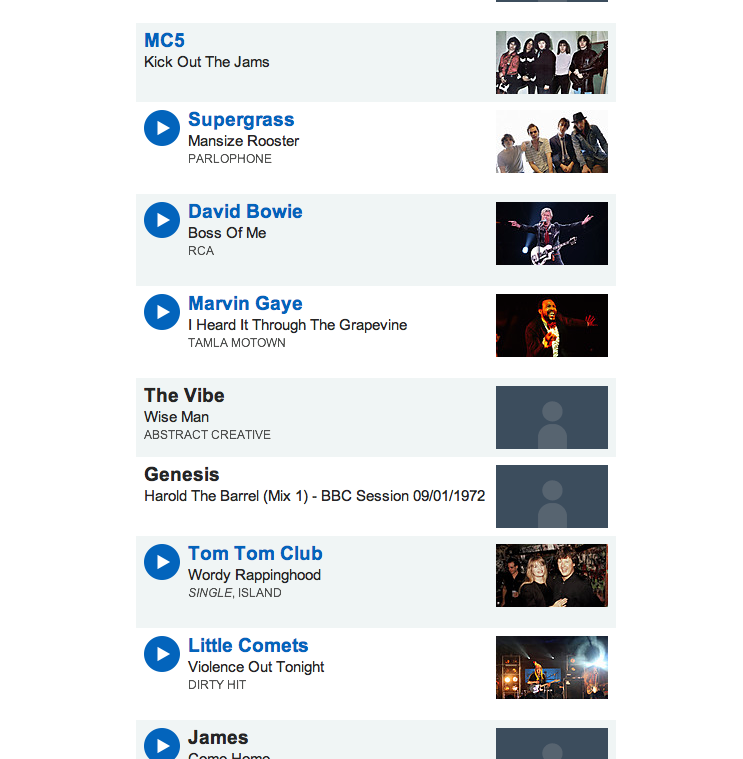 The second of these at Radio Stoke was the leading amount of radio plays they had with four back-to-back weekly plays! Clearly, 2012 was a prestigious year for music! A week after playing a well-received set at YNot in August, they release their first EP Silent Souls which contains fan favourite tracks such as The Red Door and When Night Comes. Although it probably should have been Silent Hills given the cover! 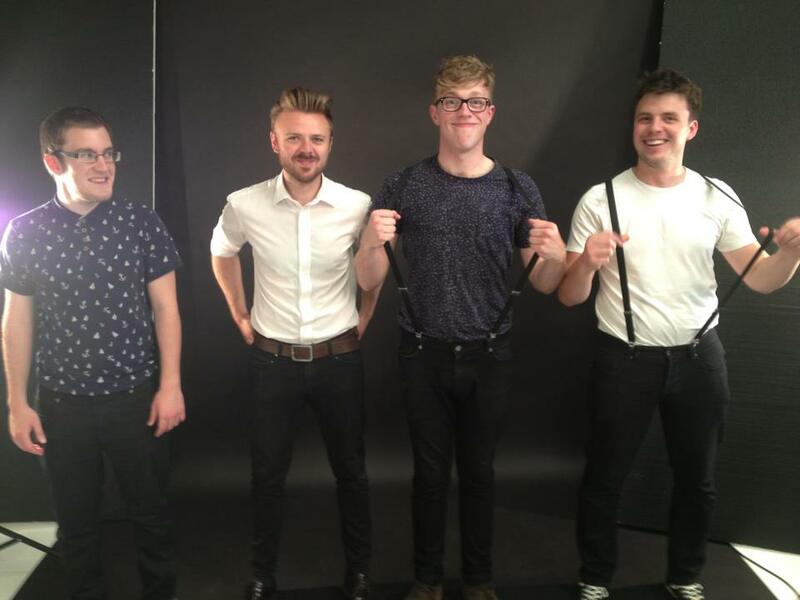 The band took a brief performance hiatus (in Burton) after the EP launch with Kendall moving to London and seeing an opportunity for them to perform and gain wider recognition in the nation’s capital. Two Autumn gigs in London that came for them were at The Green Man in Edgware which once hosted New York based folk act The Trouble Notes and in November, they performed at the legendary Camden music venue The Barfly where they would return to headline at this past month. Now we come to 2013 and guess what? It gets even better for them! After the release of another single Sixty Two/Wise Man, they started gaining positive reviews all over, two in particular coming from independent music review website The Music Manual pointing out the very catchy and exhilarating nature of the music and a review/interview conducted by well-renowned Canadian music website A Music Blog, Yea? who said that Sixty Two was one of their favourite songs of 2013 so far! That’s nice of them eh? But that couldn’t even compare to what happened in March 2013 with Wise Man being played by Steve Lamacq on BBC Radio 6! With MC5, David Bowie, Marvin Gaye and Supergrass on top of them! Lucky boys! May saw a change with the band when Matt Benstead replaced Davis as bassist after his departure from the band earlier in the year. Benstead’s first gig as their new bassist came when they returned to Burton from their local performance hiatus to support Get Cubs‘ own UK tour return at the Tower Brewery. With the Summer came another bit of radio play on BBC Radio Stoke Introducing in June where they previewed some material from their upcoming second EP, along with an acoustic cover of Bastille’s Laura Palmer. Said second EP Eyes (again produced by Gallagher) was released the following month at a rammed launch party at the Wetmore Whistle with a truck load of copies to sell. With the eye on the cover multiplied exponentially, you’d be hypnotised into having no choice but to buy one! A music video of the title track was on September 13th a day before they returned to the Camden Barfly to headline this time and further cement a subsequent following in London along with their loyal hometown following. Blah blah blah, fans fans fans, airplay airplay airplay! What about the music itself? Well with the reception thus far being unanimously positive, do you really expect a guy who raves about local talent to break the mould? 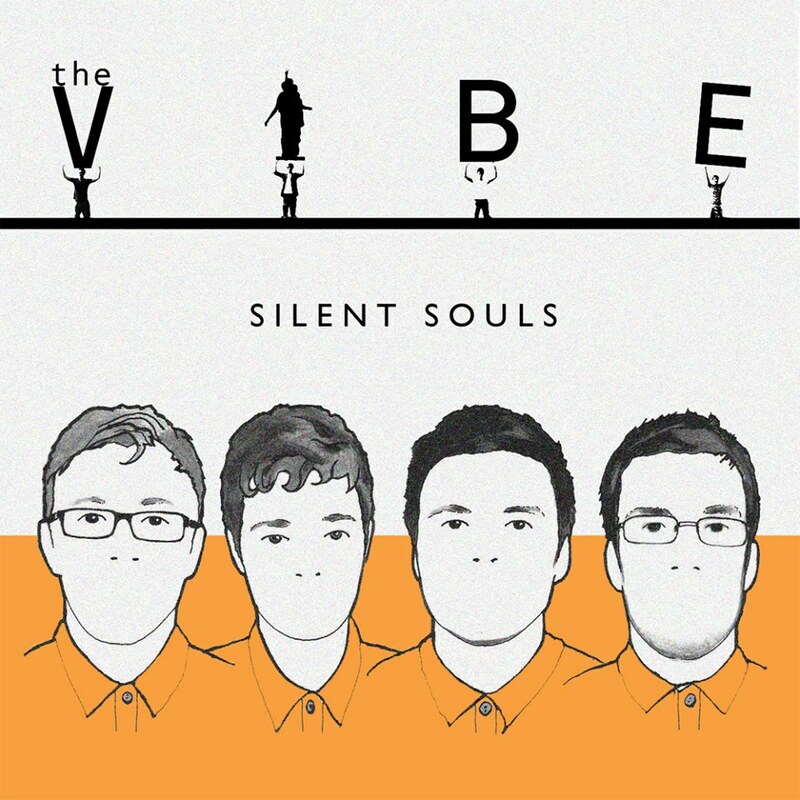 The music of The Vibe has the same bouncy Indie merriment that Get Cubs produces, but has a more nostalgic 80s feel to it, particularly in their early work also with a lot less ‘cheeky chappy’ sentiments and a more sophisticated, polished feel to the final product. Whether it be from their first EP like the sunny and gleeful Little Sun or the harder-edged and foreboding When the Night Comes to their second EP’s material such as the reflective Wise Man and romantic Eyes, the sounds and subject matter have a distinctive range to really capture the ears of the listener and show how varied their sound can be. With a mix of acoustic and electric guitars, pounding bass drum, glittering synthesizers and echoing vocals from Kendall and guest vocalist George Mills of Burton youngsters 5 Days of November, The Smoker gives off a, pardon this, vibe of maturity and experience with an immersive and captivating sound that pulls you into a misty and putrid night and I’m not talking about the weather. Each band member has a key role to play in this song and are all used to great effect. The vocals from Kendall and Mills are harmonious yet uninviting, both guitars create a contrast of the simple and the mystical, the bass and drums are simple yet equally effective and the almost gliding synthesizer further adds to the addicting dizziness it creates. The deliberately disorienting music video further highlights its hypnotising nature with lyrics just to make sure you’re still with us! To me, this song is their best work, but to you, I may be a blithering idiot, so check out their work and tell us what you reckon in the comments. With some catchy, well-made tunes, loyal fanbases from home and from the capital and not even three years under their belt, The Vibe have made a massive contribution to the Midlands music scene and now Camden’s too. Wherever they perform, they leave an audience exhilarated and happy with their night which is a great feeling to be passed back to the band itself, at least the way I see it. Kendall’s work with The Vibe may be his crowning achievement, but he also has worked with another local band, a BIG local band who I will be doing my landmark 10th band post about! Until that momentous occasion (who the hell am I kidding? ), this has been Brew Town Music serving you another fine brew of Midlands tunes! This entry was posted in Local Music Profiles and tagged Barfly, BBC Introducing, BBC Radio Nottingham, BBC Radio Stoke, Britpop, Burton, Camden, Dan Gallagher, Eyes, Indie, London, Max Kendall, Melbourne, Radio 6, Smoker, Steve Lamacq, Vibe, Y Not Festival. Bookmark the permalink.